The Cable TV Advisory Committee was created to fulfill the role required by M.G.L. Chapter 166A. 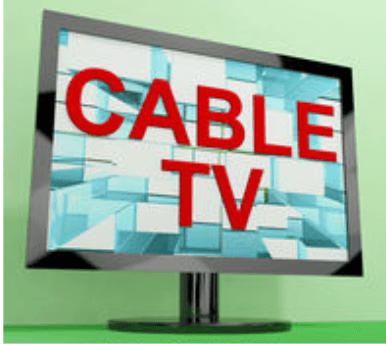 This is to advise and assist the Mayor in performance of the duties and responsibilities vested in the Mayor by law as the licensing authority for cable television franchises in the City. Typically, the Committee only meets regularly in order to manage the renewal of the franchise which happens every 10 years. The current cable television contract ends in March 2017. However, the Committee may also serve as a community platform to work towards a more comprehensive telecommunications plan. Although each town on Cape Ann has its own contract, given the networking requirements, cable TV delivery is typically regional. Consequently, the Cape Ann communities collaborate in the negotiations as appropriate. prior to formal approval at the next meeting. Does the contract exclude competition? Why isn't it called the Telecommunications Committee? How should I provide feedback when I experience problems? How do I get a copy of the Cable TV contract? Can I view a video of the public meetings? Who are the representatives for the other Cape Ann communities?